Are you looking to push your boundaries and have life changing experiences in the remote and challenging parts of the world? 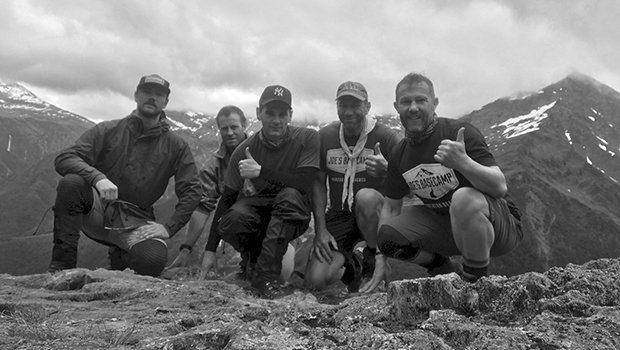 Imagine going on an adventure of a lifetime with a supportive community – a team. You aren’t throwing yourself in with strangers who could be completely unprepared and may affect the outcome of your trip that you are a part of. 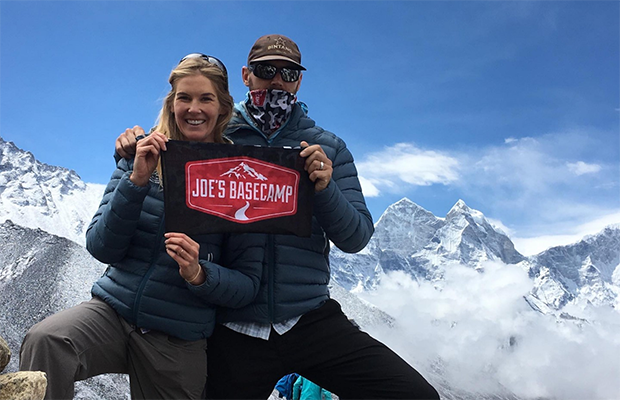 The benefits of a Joe’s Basecamp trip is you train with us, either here on the Northern Beaches or remotely and are connecting with others as part of our awesome online group. More than a trek to Everest Basecamp, you will actually get to climb to and sleep at Basecamp. What is unique? Actually staying 2 nights at Everest Basecamp itself, as part of Mike Hamill’s Climbing The Seven Summits Everest Expedition team. A climbing clinic on the lower part of the famous Everest Ice Fall. Attached to Climbing the Seven Summits expedition to summit Everest. Tread in the footsteps of the Diggers. This iconic and historical journey through the jungles of New Guinea is etched in the hearts of many Australians. 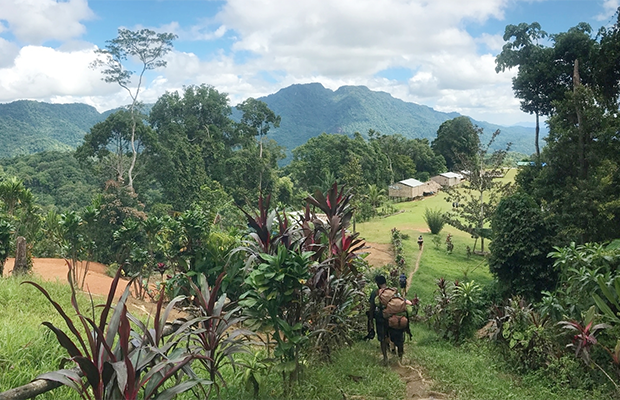 The 96km of the Kokoda Trail takes you from coast to coast, through tropical jungle rainforest, over crystal clear waterways and ridge lines moulded by volcanic activity. From start to finish, you will gain insight into the bravery and sacrifice of the young Australians and their Papua New Guinean allies.